. 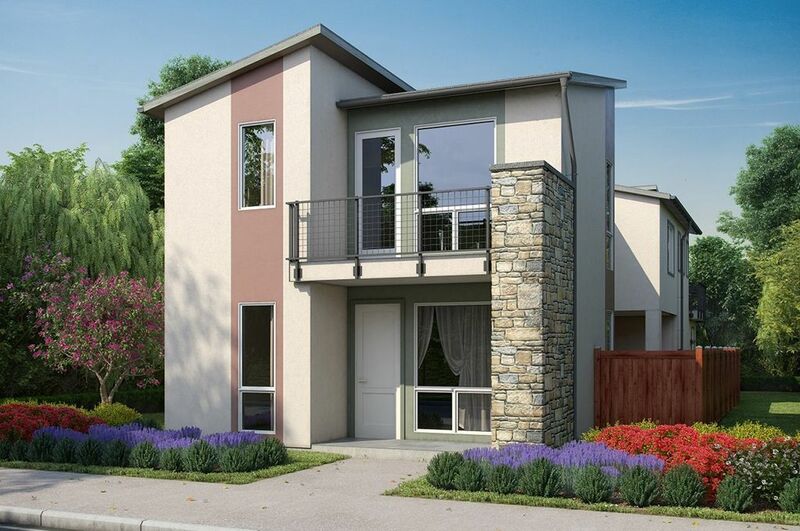 Sage at The Cannery in Davis, Californiaâ€™s first farm-to-table new home..
4 Bd, 4.5 Ba 3,226 sq.ft. 5 Bd, 5 Ba 3,702 sq.ft. 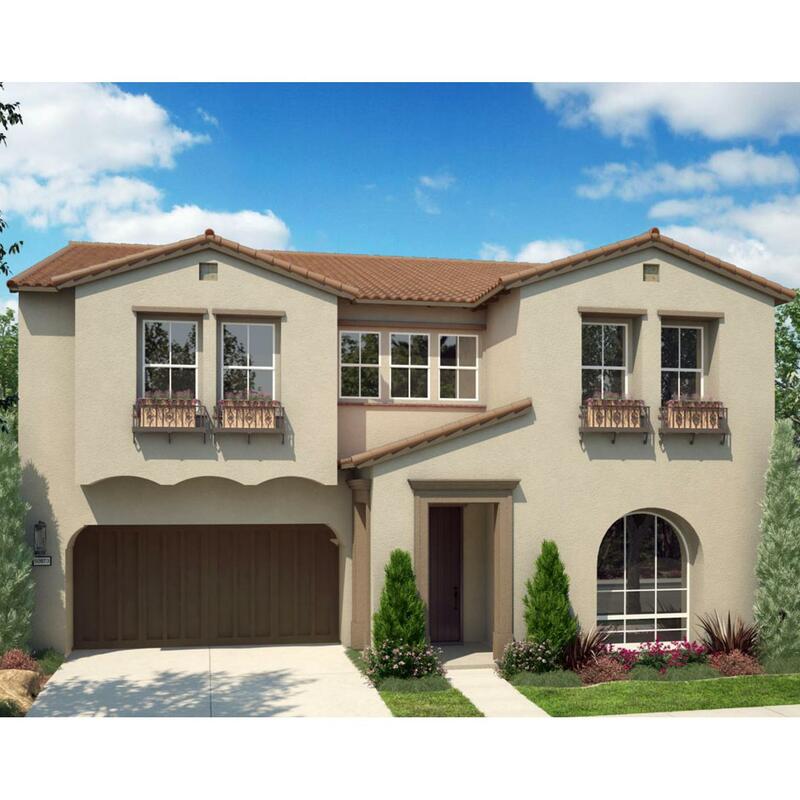 4 Bd, 3.5 Ba 2,789 sq.ft. Model homes now open!. 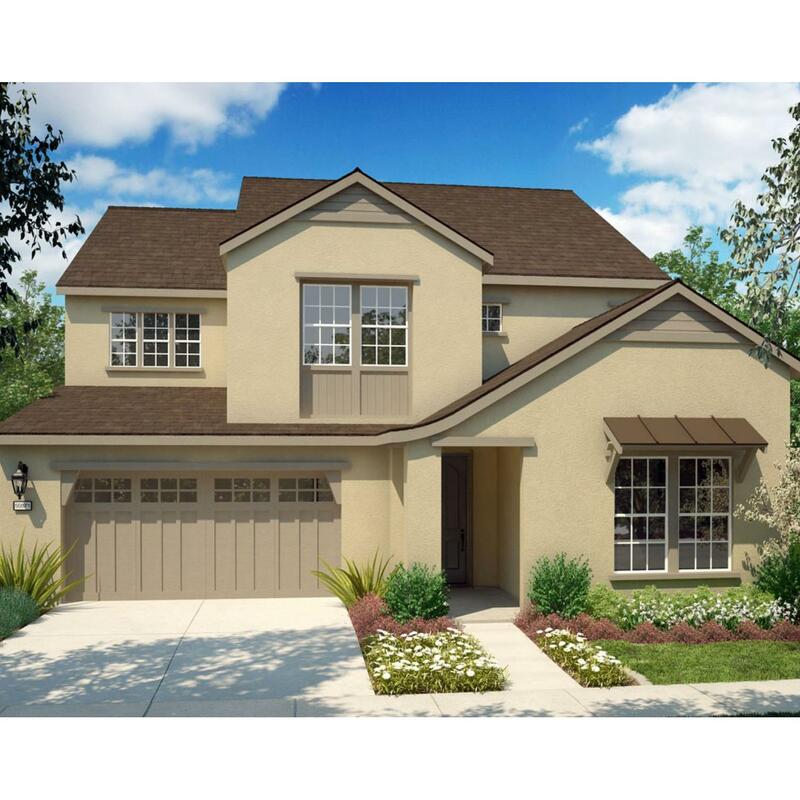 View Home Floorplan >All plans are in preliminary st..
4 Bd, 3.5 Ba 2,940 sq.ft. 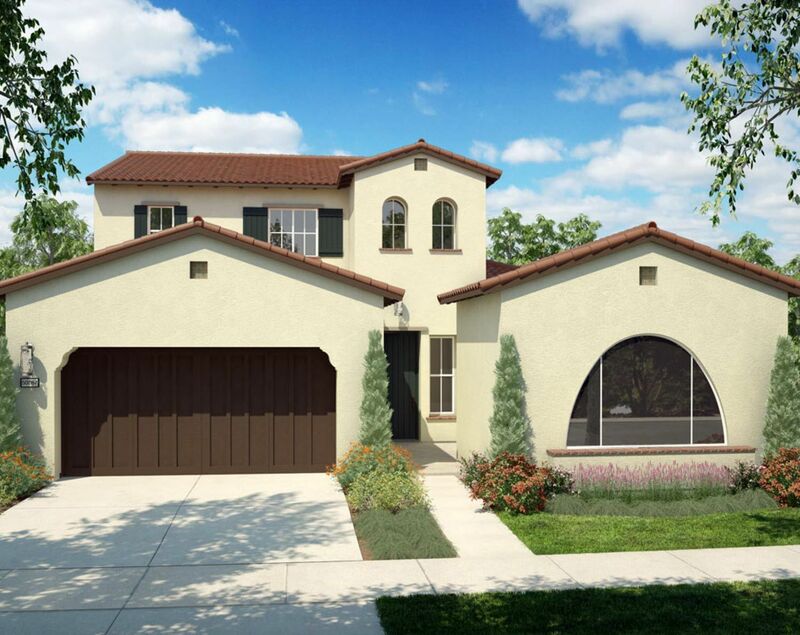 Now Selling.. View Home Floorplan >All plans are in preliminary stages and..
4 Bd, 3.5 Ba 2,992 sq.ft. 4 Bd, 3 Ba 2,619 sq.ft. 4 Bd, 3 Ba 2,477 sq.ft. 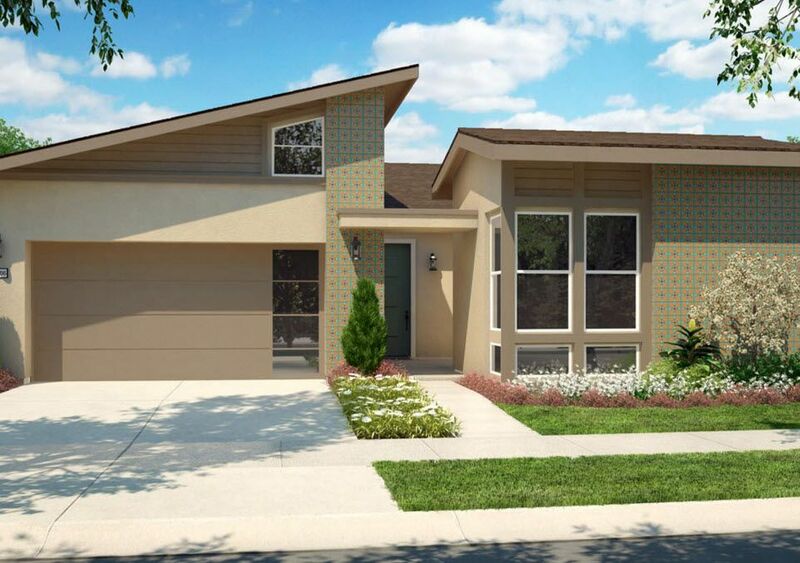 3 Bd, 2.5 Ba 1,943 sq.ft.
. You want a welcoming community and all the advantages of city living. 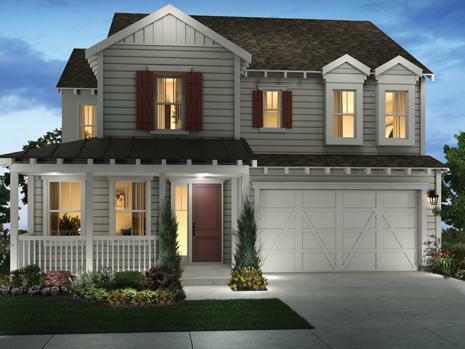 You..
3 Bd, 2.5 Ba 2,436 sq.ft. 3 Bd, 3.5 Ba 2,390 sq.ft. 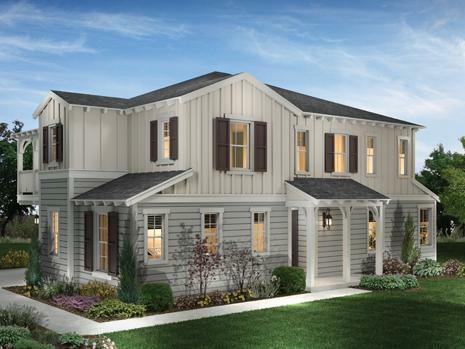 As of today, April 18, 2019 the average home price for homes for sale in Davis is $740,200. 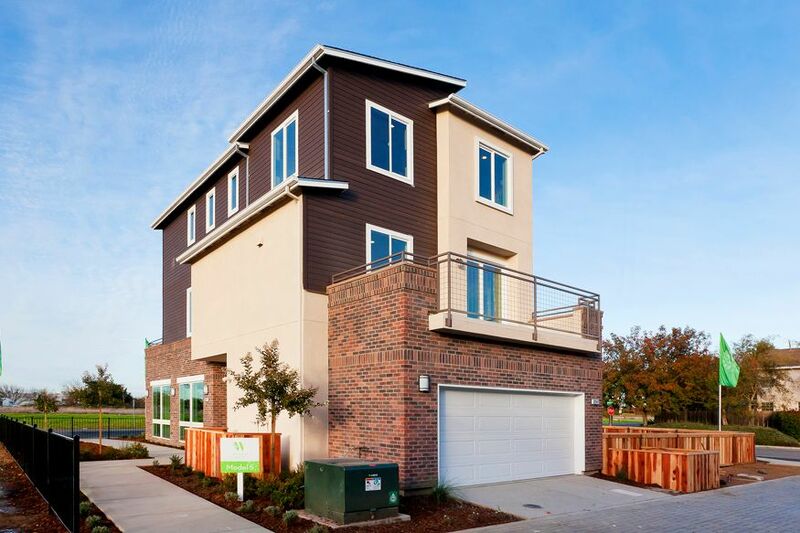 Search new homes for sale in Davis! 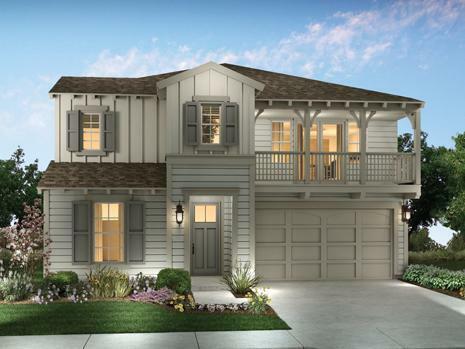 If you are looking to buy brand new homes for sale in Davis - browse floor plans, view photos, models, and pricing. 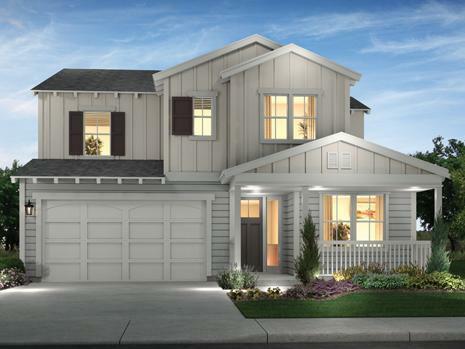 You can also see new construction homes in Davis and request an appointment or more information about a specific new home.